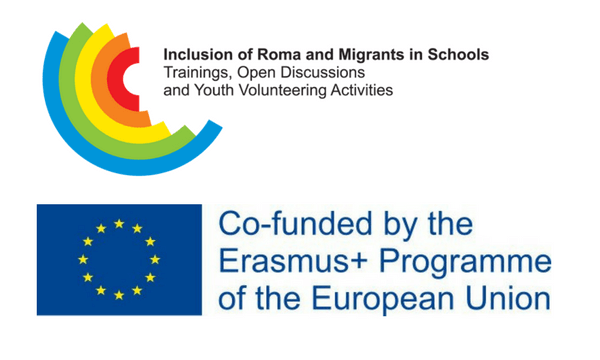 How is the integration of students from migrant backgrounds into schools tackled in Europe? These students continue to lag behind native populations in many areas. 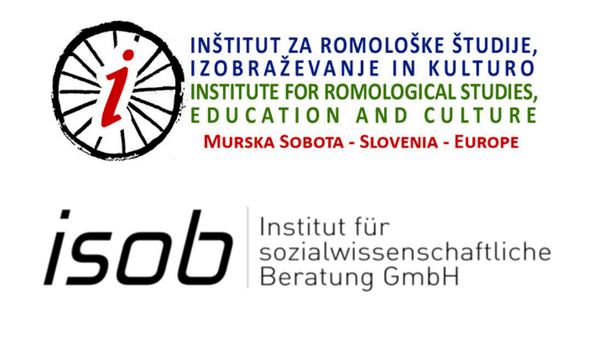 They face in particular a number of challenges related to their participation in schools that can affect their learning and development and consequently their integration into the labour market and into society. 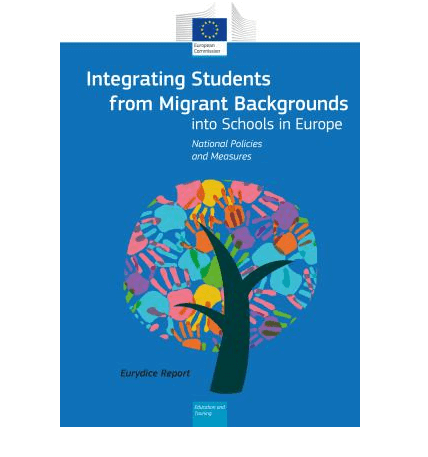 This report shows how education authorities, across 42 European education systems, promote migrant students’ integration in primary, lower and upper secondary schools in the reference year 2017/18). 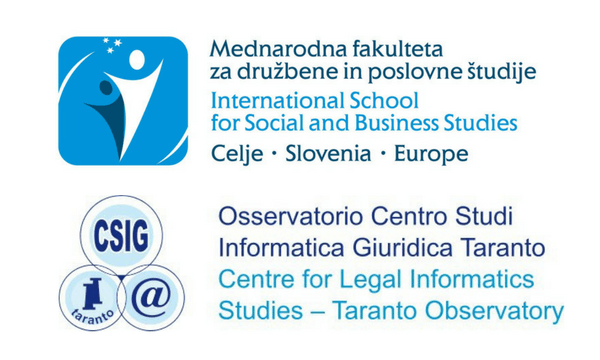 In Part I, a comparative analysis covering all countries describes the existing policies and measures that impact the way newly arrived migrant students are placed in schools and how schools address their different learning potentials and needs. 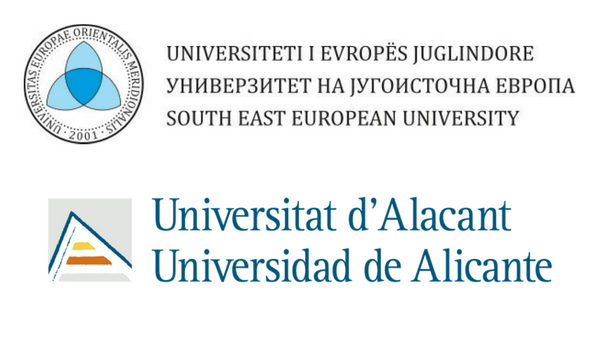 Part II analyses policies in ten selected education systems along two main dimensions: the way diversity is accommodated and how migrant students’ well-being is addressed.